Prince George’s County borders the eastern portion of Washington, D.C. It’s proximity to the Washington-Baltimore-Virginia Metropolitan Area is highly desirable, making it the second-most populous county in Maryland. P.G. 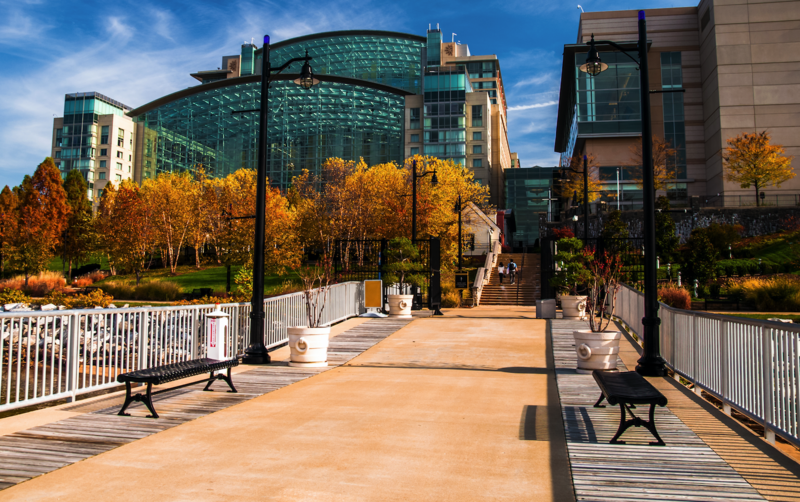 County’s many attractions include: National Harbor, the Gaylord National Resort, the MGM National Harbor Casino, the NASA/Goddard Space Flight Center, FedEx Field (Home of the Washington Redskins), the University of Maryland @ College Park, and much, much more!